Cole Winn, RHP, O Lu 4 pitch mix (rarely throws CH in game). Love the delivery, advanced FB command for HS kid. Has made consistent improvements since AC games. Brice Turang, Inf/OF, Santiago HS Advanced approach at the plate and excellent bat to ball skillset. Body still has a lot of development coming. Matt McLain, Inf, Beckman HS Consistent high level performer, gamer, great fit for the modern game with ability to play all over the field. Noah Owen, RHP, Cathedral Catholic HS Lean, loose projection guy with big upside, high spin rate breaking ball. Isaiah Carranza, RHP, APU . Stuff lines up similarly to CPP draftee Cody Ponce, results haven’t always matched the stuff. Worked FB up to 97, tweaks in delivery could see stuff tick up even more (longer, more direct stride). Spin rates at or exceed MLB averages, SL flirts with upper 2000 spin rate. Body still has more development. 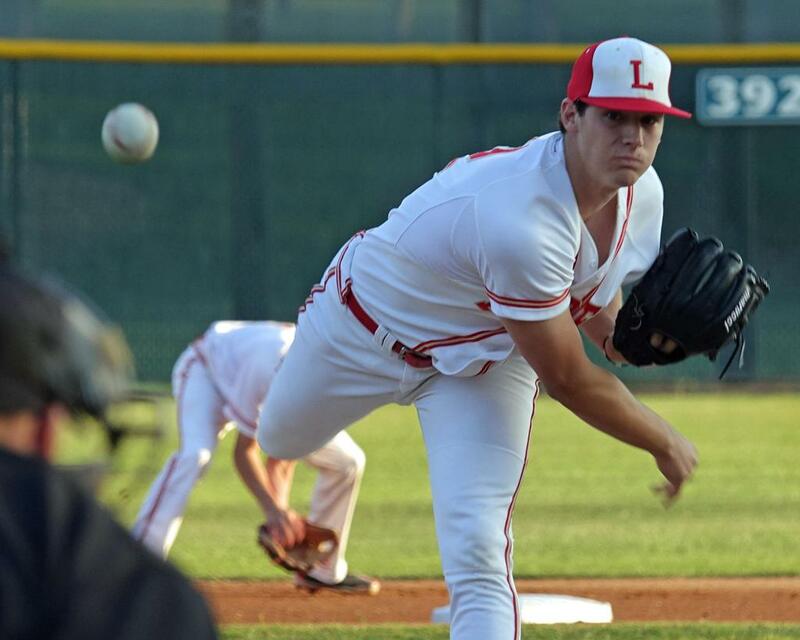 Owen Sharts, RHP, Simi Valley HS, Lean loose and athletic, tried out for Area Code Underclass as catcher Jr. year, has found permanent home on the mound. FB worked 90-94, good feel for secondaries including one of better CH pieces in the area. Colton Eastman, RHP, CS Fullerton High spin rate breaking ball, consistently around 3000 RPM. Solid collegiate track record. Kyle Luckham, RHP, EL Dorado. If he ends up at school could slide in to rotation quickly and end up like a Colton Eastman type. Athletic kid, can swing the bat and has pop. Has the quirky leg thing goin on in delivery, but stuff ranks with top arms out here. Saw early in HS year, heard FB velo dipped a bit. Ethan Reed, RHP, Aliso Niguel Came out late from basketball and never saw the velo get to where it was at Area Codes, but it’s there. Great frame. Eli Villalobos, RHP, Long Beach State. Sort of a personal cheeseball of sorts, lean loose body and arm, has arsenal to start but pitched more effectively out of pen for dirtbags. Sean Mullen, RHP, Stockdale HS. Very athletic kid, arm works very well, played catch in low 90’s, didn’t get up to Bakersfield for high school season look, but I’m buying the athleticism and arm action. Chandler Champlain, RHP, Santa Margarita: Body doesn’t have much projection left, big, physical kid, flirts with mid 90’s early in outings. Swing and miss CB. Erik Tolman: FB was light, mostly upper 80’s. Very athletic lefty with one of better breaking balls in So Cal. Nick Nastrini: Looks the part, really like the delivery and CH, UCLA commit could step in immediately and have a role and really blossom. Carson Lambert: Body will develop and more strength will help power the ball down in the zone where he is most effective. 4 pitch mix, could be simplified at USC. Brandon Dieter: Ballplayer, performer, would like to see him continue to do both at Stanford. Brett Finnel: Raw, quick arm with upside. could really flourish at UCSB. Jake Reed: Probably doesn’t have present velo to get popped, but has good stuff across the board and really battles.